Springtime usually fills me with a mix of joy and fear. Sunshine, buttercups and rainbows….joy. The thought of getting my pasty, dry legs out of hibernation….dread. The most important product that you need in your life, in order to prep your legs for floaty skirt season, is the obvious – moisturiser! It was my birthday recently and I was lucky enough to get some lovely pressies. One of my favourite presents was from someone who knows me so well and has a great eye for unique brands. I was given the AS.AP ‘Little Box of Indulgence’, which is a fantastic all round introduction set. September is a crazy month . For everyone. New York Fashion Week, London Fashion Week, Milan Fashion Week, Paris Fashion Week not to mention kids go back to school, students go back to Uni. Everyone seems to be running around. It is an exciting day in the wonderful world of Wimbledon with Djokovic and Federer ready to battle it out in the finals. The summer is well and truly here, this month has consisted of sunshine and picnics (admittedly with the occasional rain shower). 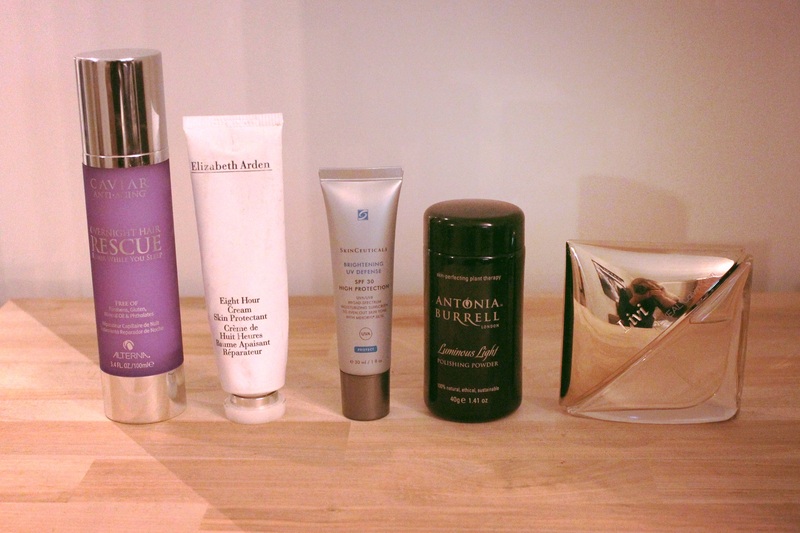 In a season when you are outdoors so often it’s important to really look after your skin and here’s how to do so…. Beauty: Quest for Soft Lips! Recently my lips have become dry and I mean really dry. I don’t know exactly what brought it on, perhaps it is the bizarre weather going from cold to hot in a matter of hours. 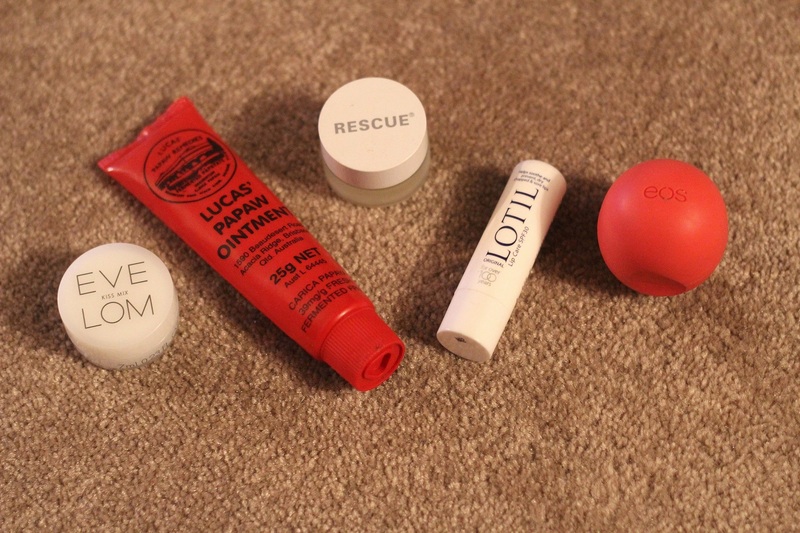 Whatever the reason, I have been on the hunt for soft lips and tried everything! 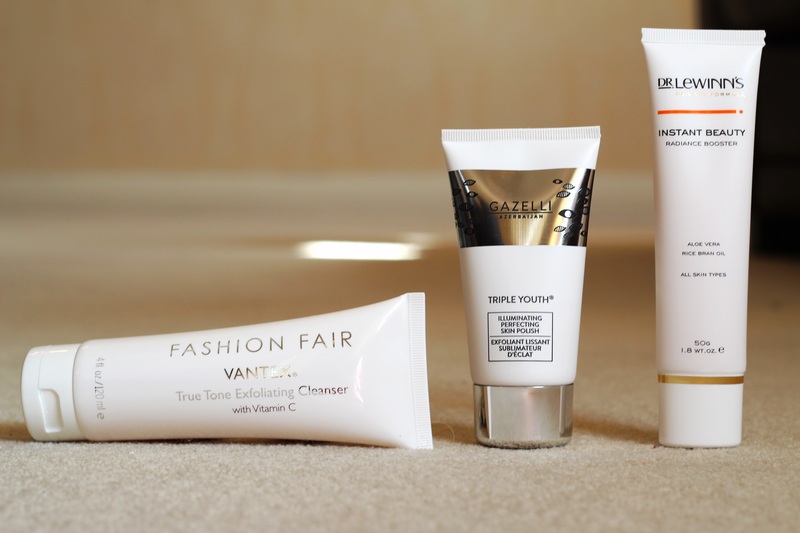 The weather has begun to brighten up and so should your skin. 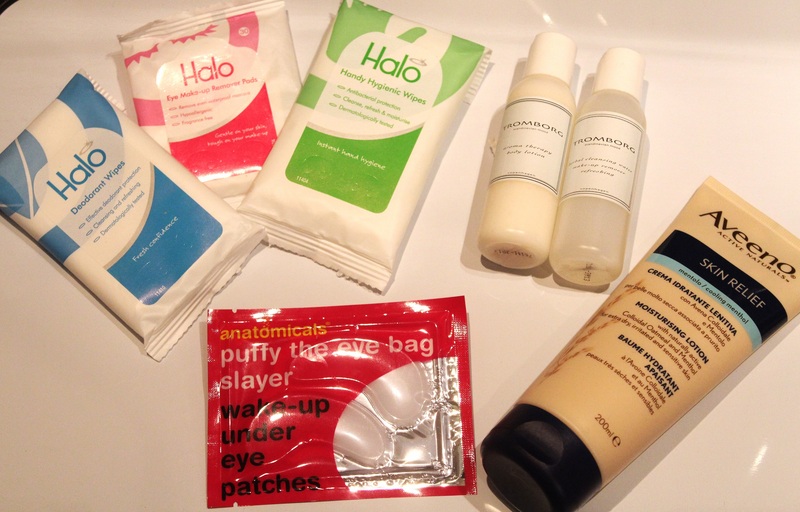 It is time to get into a good skincare routine and all you need are just a few key beauty products. Suncream conjures up lying on a lounger by a glimmering swimming pool, lazing in a hammock by a palm tree or even having a natter with friends in the park at the height of summer. However, suncream should be for every day and not just extreme heat. 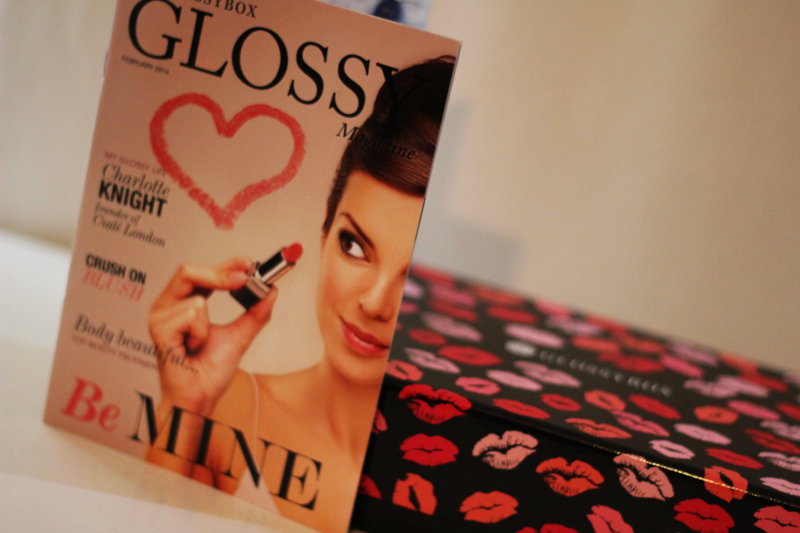 My brilliant sister bought me a subscription to Glossybox for my birthday #bestpresent. 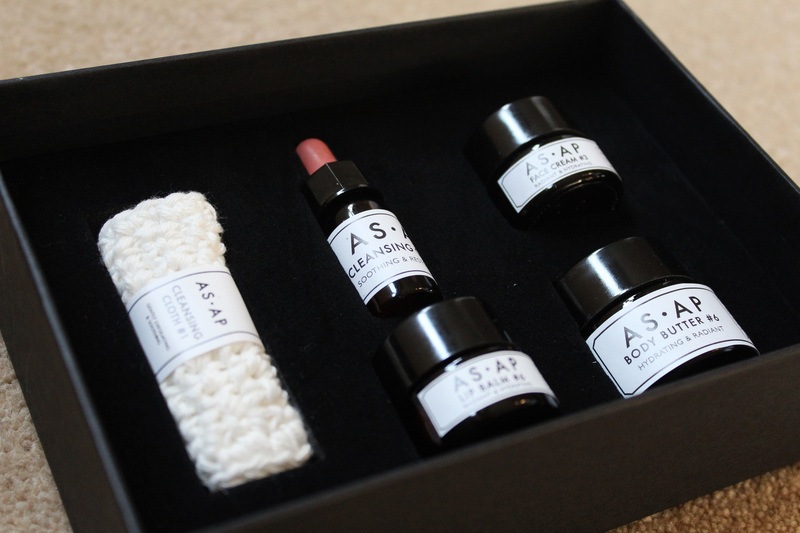 Glossybox sends you a box of beauty treats straight to your door every month.